Have you ever found yourself lusting after a particular item to then see a very similar design for sale on the high street for a much more purse friendly price tag? If you are loving the marble trend at the moment the below dilemma is one for you. 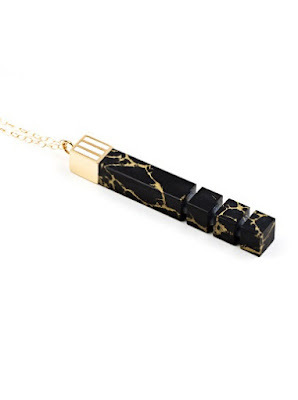 Lily Kamper iconic resin pendant or Oliver Bonas crafty copy? The Oliver Bonas pendant is made with a howlite stone and gold plated fine chain whilst the Lily Kamper pendant is made with resin & white enamel and an 18ct gold lated silver cap and chain. 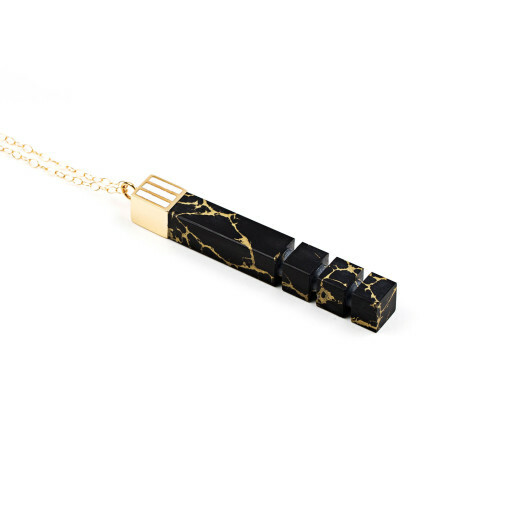 The Oliver Bonas pendant is 4cm long with a 90 cm chain and the Lily Kamper one is 7cm long on a 65 cm chain. 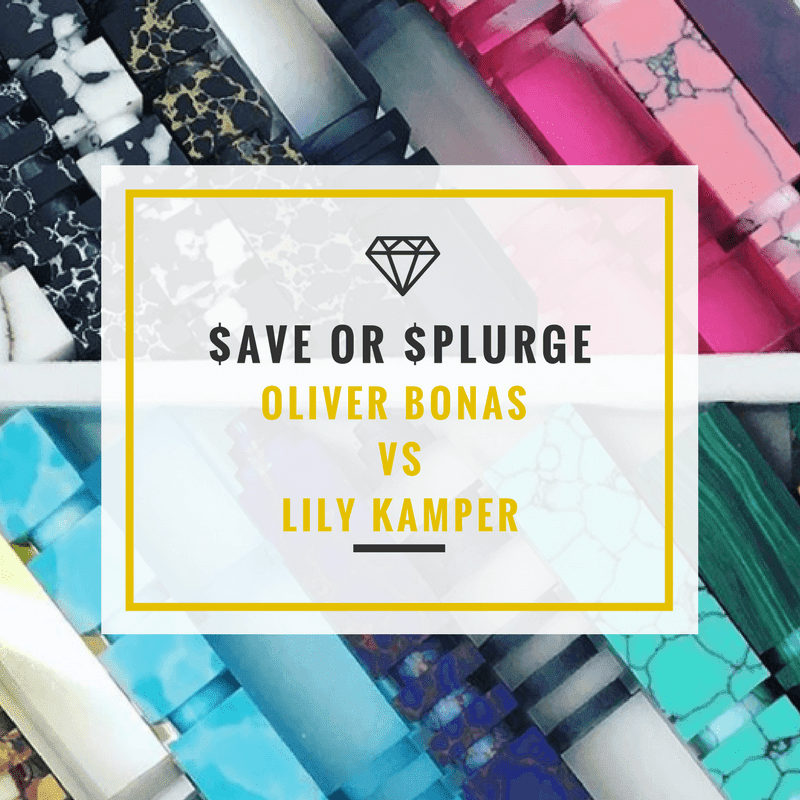 Do you save for the more premium piece from Lily Kamper or splurge on the Oliver Bonas look a like? Would you wear an adjustable ring?